One of the oldest, most common miseries known to man goes by a variety of names. What the medical community recognizes as veisalgia (from the Greek root algos, for “pain and grief”), Germans refer to as katzenjammer (“wailing cats”); when Scottish poet Robert Burns described feeling “ramfeezled and forswunk” in the late 18th century, he was invoking the same malady that modern-day French-speakers call gueule de bois ("wooden mouth"). Here in the U.S., of course, we just call it a hangover. 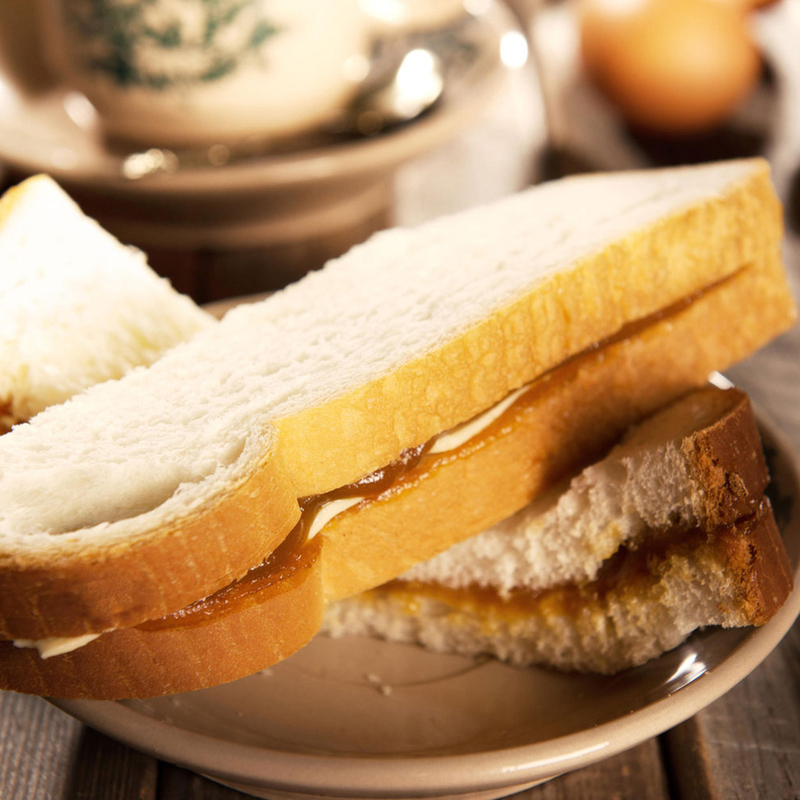 Here are 9 of the strangest hangover cures out there. What It Is: While the exact elements vary, a “full English breakfast” is always enormous—usually a plate groaning with bacon, sausage, fried or poached eggs, grilled tomatoes, mushrooms, and baked beans (a post–World War II addition), and christened with a few dashes of vinegary HP Sauce. Irelandand Scotland have similar morning-after fry-ups, which can include black and white puddings. 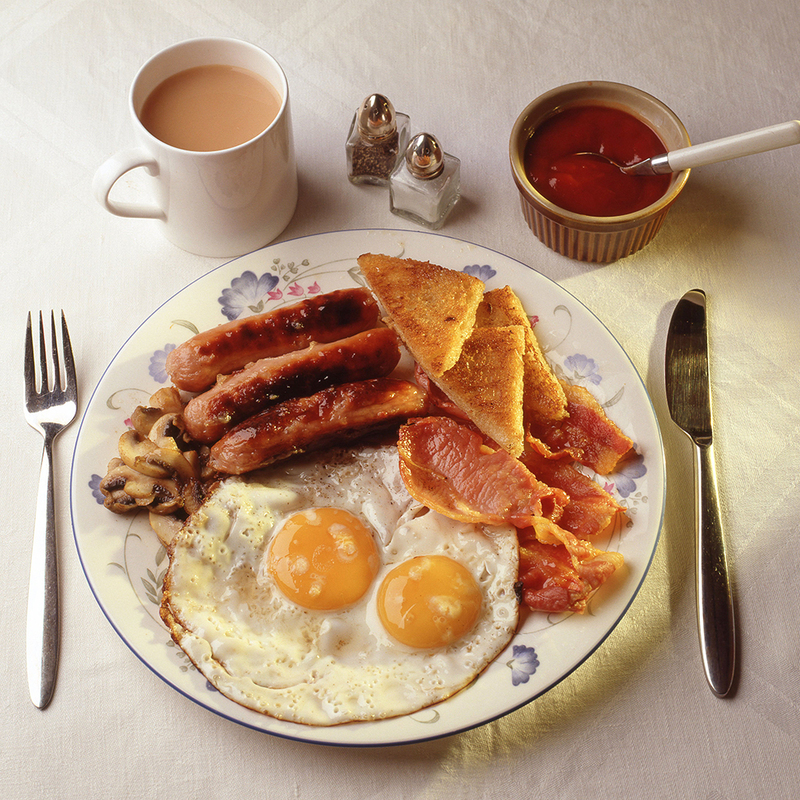 Why It (Supposedly) Works: “Full English” fans believe the meal’s whopping protein and fat content provide a steadying ballast—and to an extent, digestion can soften a hangover’s blow by sidetracking the body from other inner turmoil. Plus, the eggs contribute an amino acid, N-acetylcysteine, that helps eliminate toxins. Where to Experience It: Forgo London’s greasy spoons and grab a table at the Dean Street Townhouse or settle into The Wolseley’s airy, genteel dining room. Breakfast here comes with blood pudding—and you’ll be offered the Financial Times, behind which you can hide your bloodshot eyes. 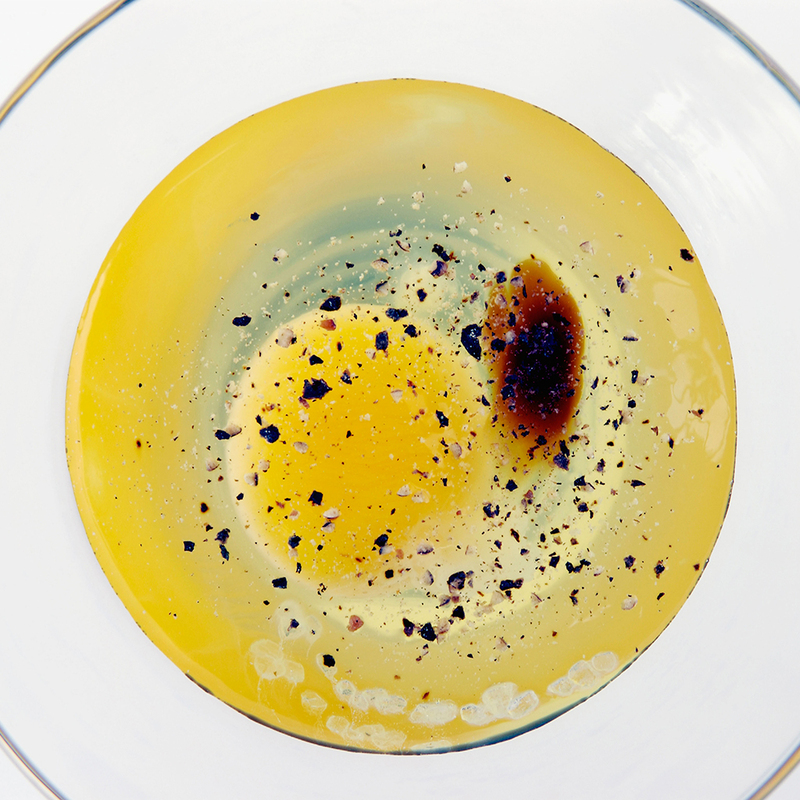 What It Is: The Prairie Oyster is what Sally Bowles called breakfast in Cabaret: a whole, raw egg tipped into a rocks glass, then topped with a few dashes of Worcestershire, Tabasco, salt, and pepper. (Some variants use vinegar and brandy in the mix.) The aim is to toss it all back without breaking the yolk. Why It (Supposedly) Works: Purportedly, the concoction fights one toxin (alcohol) by introducing another (fiery spices). The nutrients in the egg may also help you over the metabolic hump. Some who’ve tried a morning-after Prairie Oyster, though, swear that it’s only truly effective as an emetic. Where to Experience It: At home, at least the first time, for obvious reasons. What It Is: While there are several variations on this flamboyantly named drink, the landmark recipes trace back toLondon’s Savoy hotel bar. 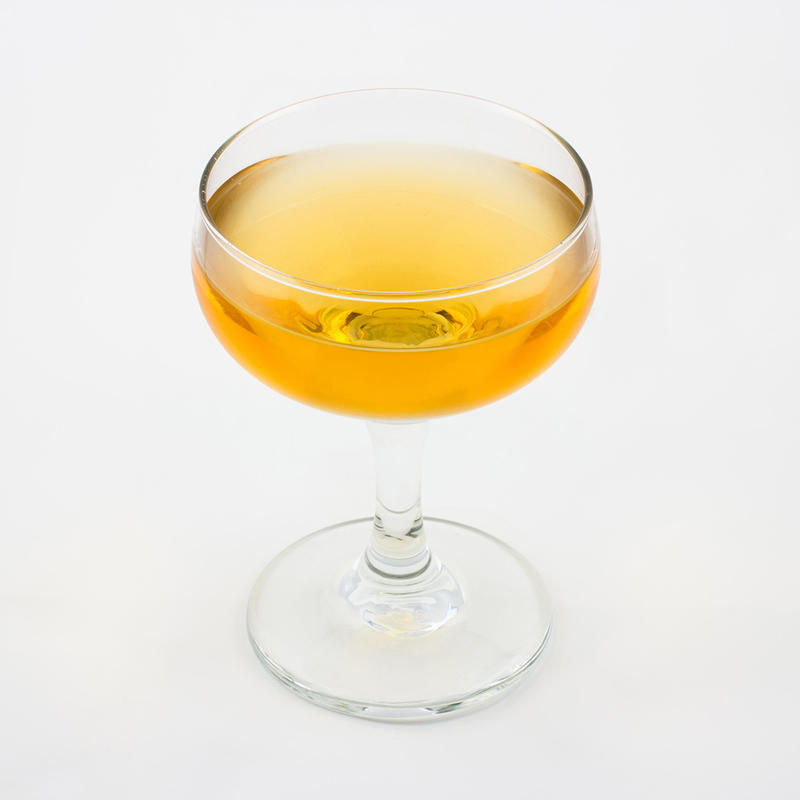 The Savoy Cocktail Book, compiled by barman Harry Craddock and published in 1930, touted two versions: one combining two parts brandy with one part each of Calvados and sweet vermouth; the second with equal parts gin, Cointreau, Lillet blanc, and lemon juice, with a dash of absinthe. Each is shaken over ice and strained into a cocktail glass. Where to Experience It: After a multimillion-dollar renovation, you can now raise a glass at the source once again. 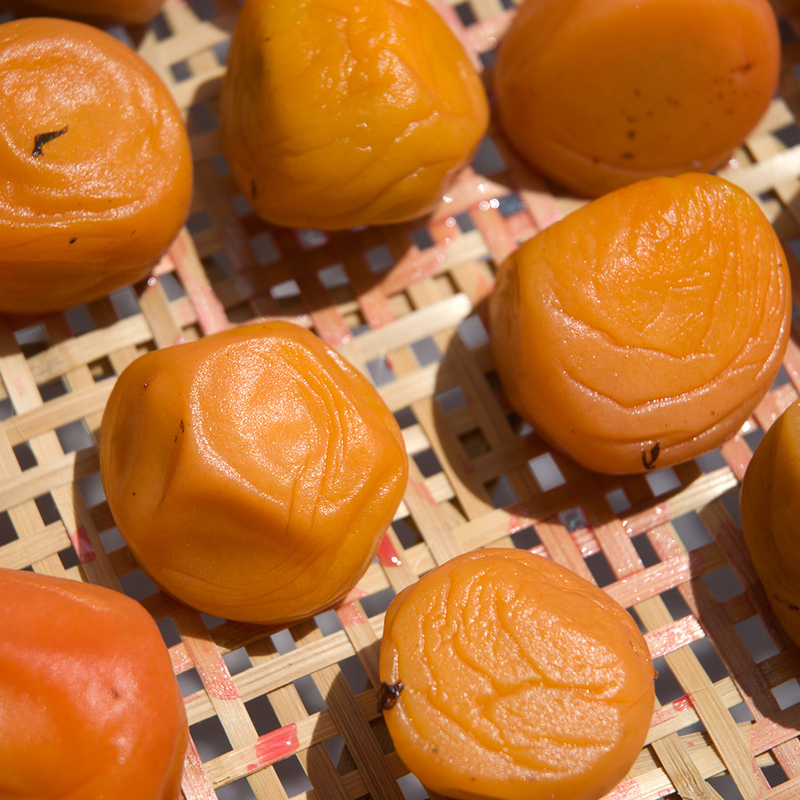 What It Is: While still green, apricot-like Japanese ume fruit are harvested and cured with sea salt for several months. The result: pickled, wrinkly, eye-wateringly-sour and salty mouthfuls about the size of large gumballs. Soaking umeboshiin hot water, or eating them with boiled rice, can temper the powerfully strong flavor. Why It (Supposedly) Works: Umeboshi have been a Japanese cure-all for centuries, used by samurai and schoolchildren. The acids ostensibly improve liver function, aid digestion, and dispel fatigue. The pickled fruit is also rich in key electrolytes like sodium and potassium. Where to Experience It: Since umeboshi are the Japanese equivalent of “an apple a day,” they’re sold as snacks all over the country. In the U.S., you’ll find them in Japanese grocery stores like Seattle’s Uwajimaya or New York’s Katagiri. What It Is: In Russia, visiting banyas, public sauna-like bathhouses, is a purifying tradition that dates to the 17th century. Habitués alternate stints in the parilka—sauna rooms, where stone-filled stoves heat the air to 194°F—with bucketfuls of cold water or plunges into an icy pool (and breaks for tea and gossip). Bathers also sometimes thwack themselves withveniki, bundles of soaked birch twigs—not as penance, but to rev up their circulation. Why It (Supposedly) Works: Sweating in the intense heat is meant to purge the body of toxins (some believers even up the ante by wearing felt hats inside the parilka). Tannins in the birch leaves are also said to have astringent properties. 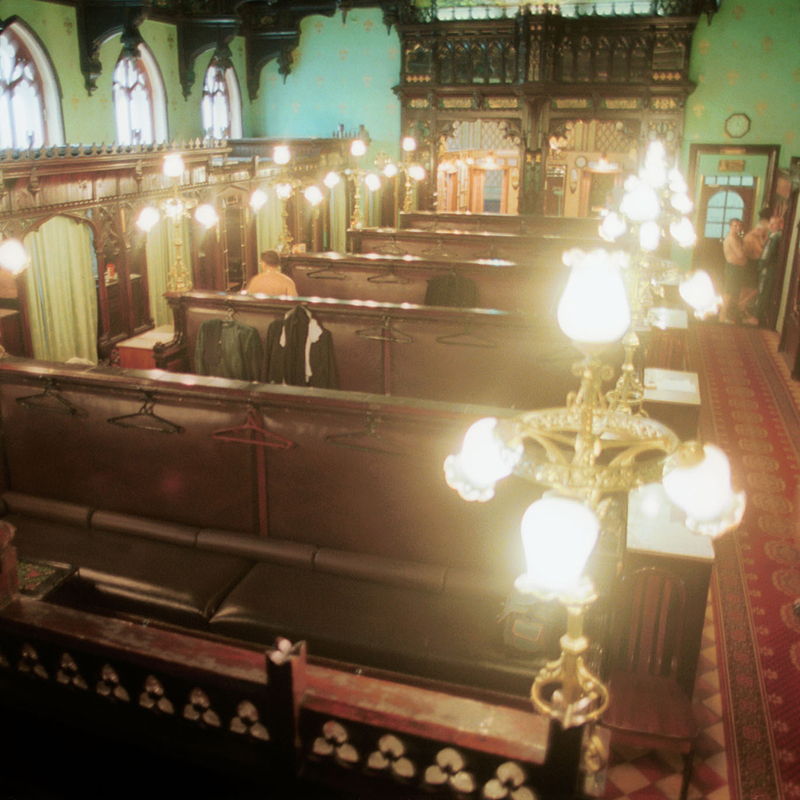 Where to Experience It: Sanduny is Moscow’s oldest and grandest banya, set in an 1896 building festooned with carved nymphs and chandeliers. 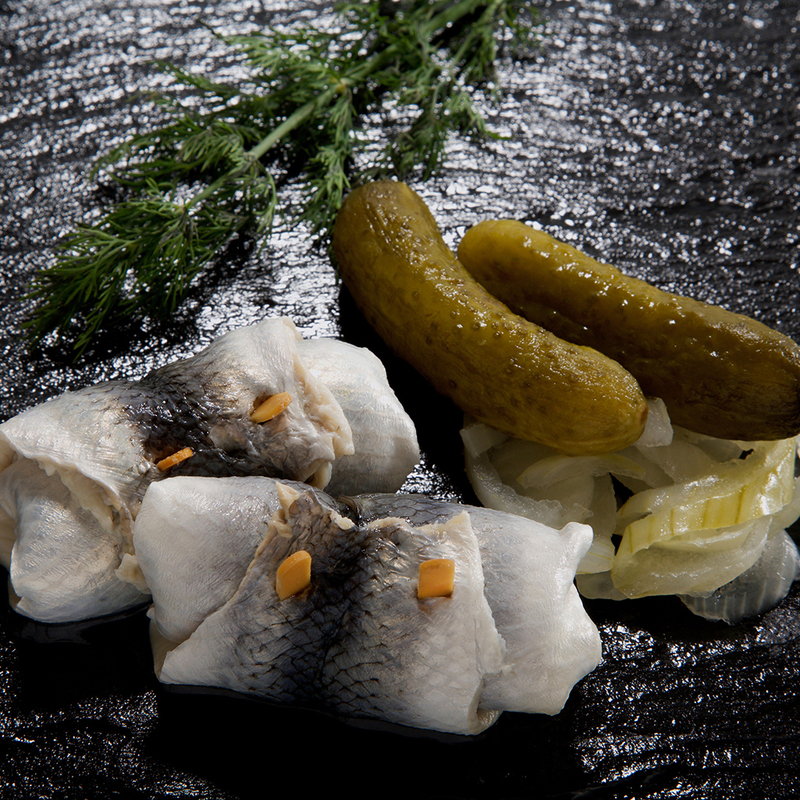 What It Is: An essential component of the old-school Germankaterfrühstück (literally, a tomcat’s breakfast), rollmops are fillets of pickled herring wrapped around slivers of pickle and onion. Similar mouth-puckering dishes are popular across northern Europe, especially Scandinavia—particularly after a night of carousing. Why It (Supposedly) Works: The brine in the snack replenishes electrolytes—and while its saltiness encourages you to drink more water, its sugar content also alleviates hypoglycemia (the cause of morning-after wobblies). What It Is: Scuba divers have been known to take a few onshore hits from their regulators to clear their heads. 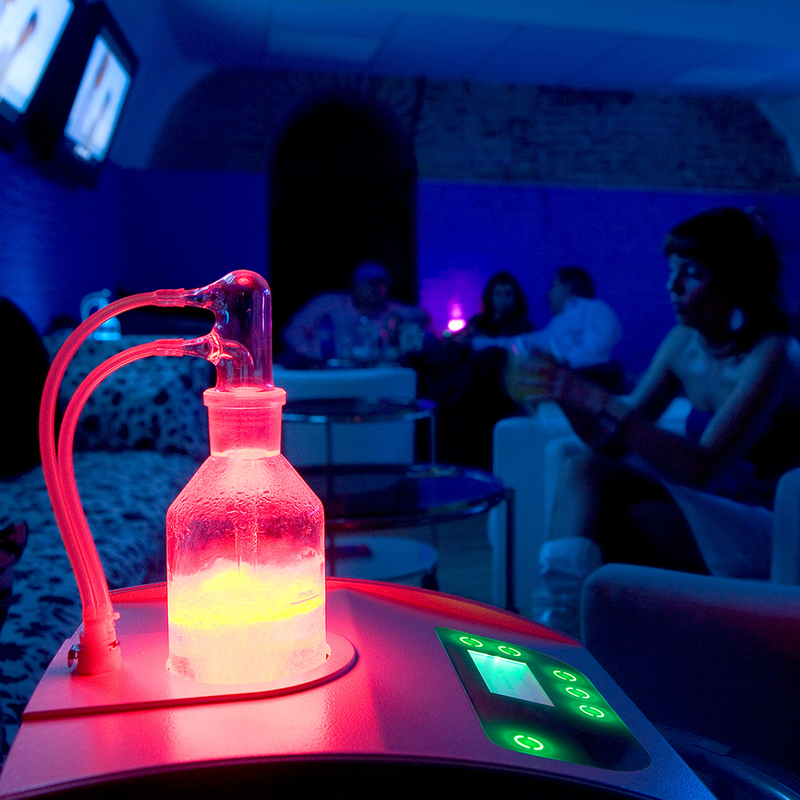 A similar breathing remedy is used around the world at walk-in oxygen bars, where the air is enriched with 95 percent oxygen (as opposed to the ordinary 21 percent). Why It (Supposedly) Works: Proponents claim that extra oxygen improves the body’s overall metabolism, thus hastening the breakdown of alcohol-related toxins. Oxygen-enhanced air can also be infused with aromatherapeutic scents, like calming lavender or energizing mint (although adding these decreases the level of 02). What It Is: Known as Scotland’s “other national drink,” this neon-orange soda is said to offset the effects of the country’s primary libation (Scotch). The name is pronounced “iron brew,” and in fact, the drink does contain trace amounts of iron. The secret formula’s syrupy taste is reminiscent of orange Tic Tacs, with a hint of quinine. Why It (Supposedly) Works: With high levels of sugar and caffeine, the fizz can certainly give a temporary kick. Since it’s been promoted for decades as a strengthening tonic, though, there could also be a compelling power of suggestion at work. 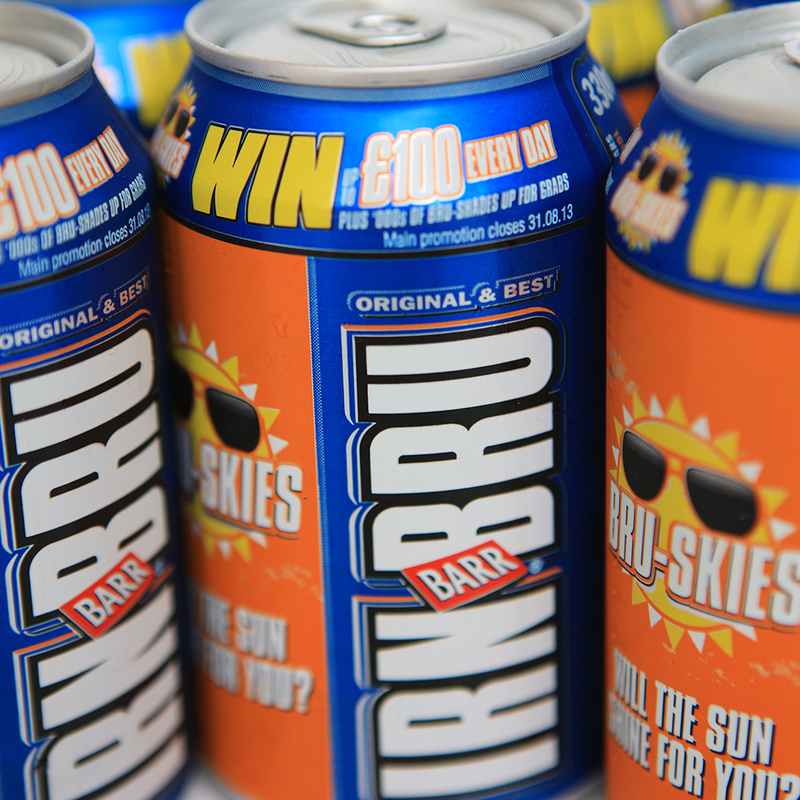 Where to Experience It: You can find Irn-Bru all over Scotland, even in McDonald’s. Stateside, you’ll have to seek out specialty purveyors of British and Scottish goods, like Myers of Keswickin New York. What It Is: There’s an exorbitant sin tax on booze here, but Singaporeans can still drink you under the table. Thankfully, recovery is readily found in the form of kaya toast, slathered in pandan-scented coconut jam alongside two soy-drizzled, soft-poached eggs.